Christmas may come just once a year. And so does National Cookie Day, Dec. 4. Celebrate this time-honored baking tradition by whipping up one of these recipes today. And of course, you don't have to stop with just one. You can enjoy these twist on cookie classics all season long. 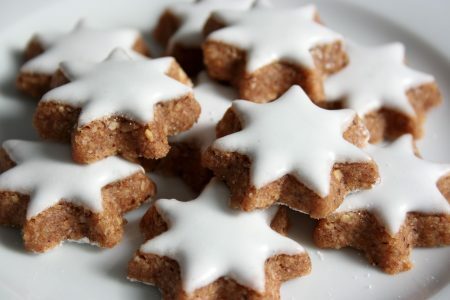 via 14 festive cookies for National Cookie Day | Fox News.